Join in the fun with Easter crafts and storytelling run by Straightcurves and Chesterfield Museum. Craft sessions are suitable for children age 2+ except pom pom chicks and the 3D bunny workshop which are suitable for children aged 4+. 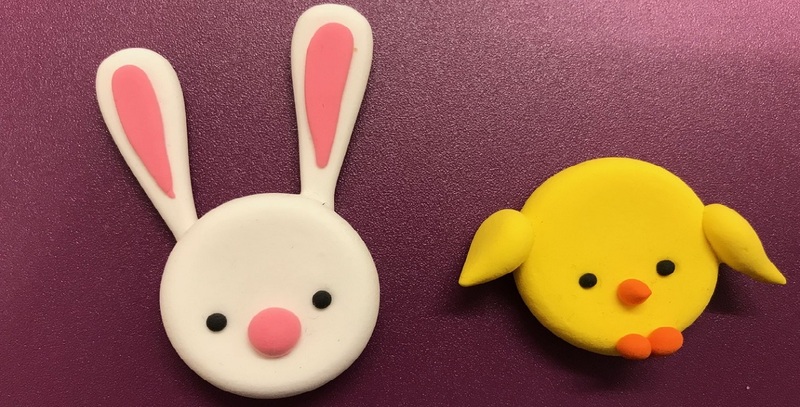 Entry to the Museum is free but help us deliver more great events by making a suggested donation of £1.50 per craft and £3 for the 3D Bunny to help us deliver more great events.